The summer movie season is heating up. It got an early start this year with “Avengers: Infinity War” when its release date changed from May 4 to a week earlier on April 27. Since then, movies like “Deadpool 2,” “Solo: A Star Wars Story,” and “Ocean’s 8” have hit theatres. This week sees the long-awaited Pixar sequel “Incredibles 2” finally come to theatres, followed next week by “Jurassic World: Fallen Kingdom.” Later this summer, Marvel’s “Ant-Man and the Wasp,” Dwayne Johnson’s “Skyscraper,” the latest in the “Mission: Impossible” franchise, and more will arrive. 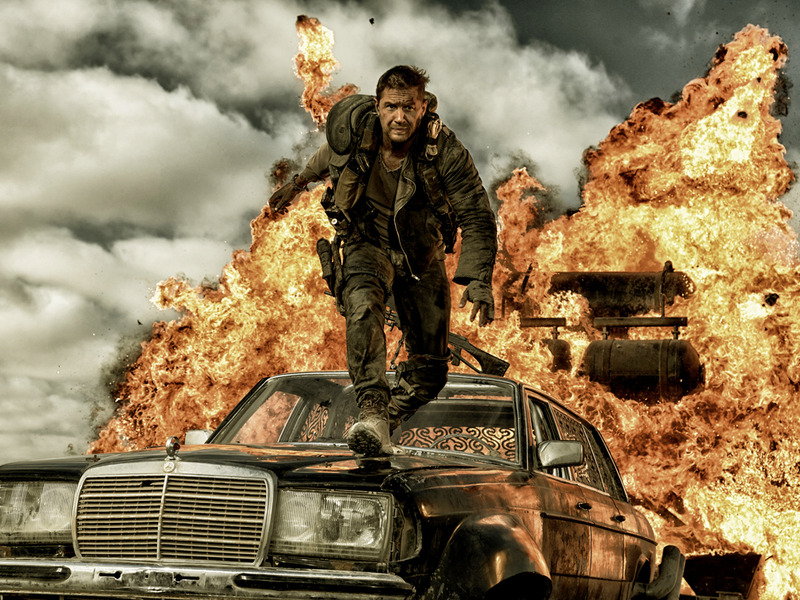 With a lot to look forward to, we’ve looked back on the great summer movies of past years. 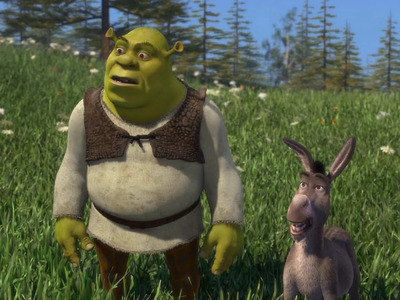 Superhero blockbusters like “The Avengers,” animated adventures like “Shrek,” and R-rated comedies like “Superbad” stood out among the best of the best. 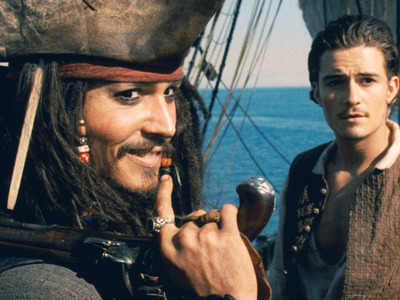 We’ve picked the best summer movie of every year since 2000. In this case, we counted any movie that was released in May, June, July, and August. 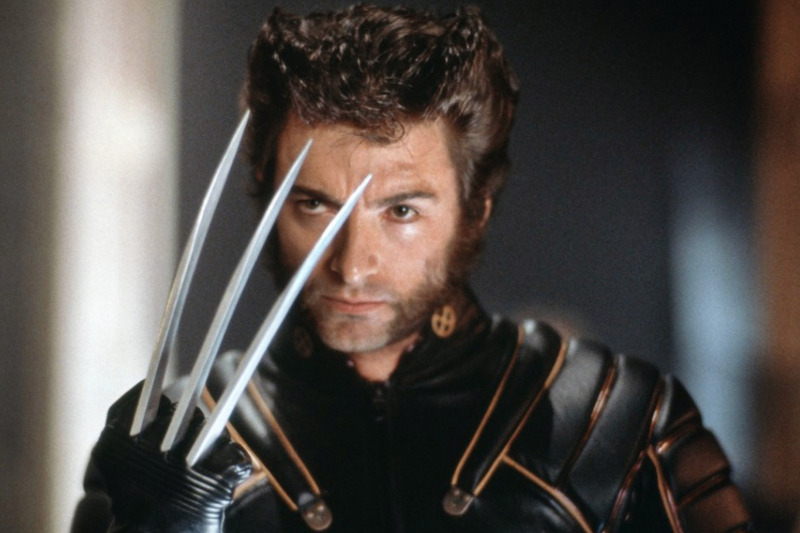 The original “X-Men” helped kickstart the modern superhero movie craze. The franchise has since become cluttered and its timeline confusing, but its future may rest in the Disney-Fox deal. 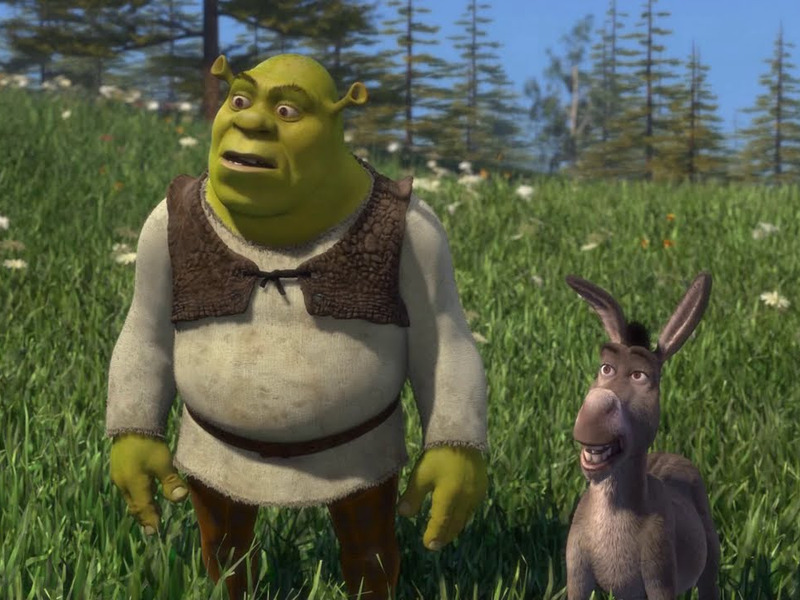 A movie that still inspires countless memes, mostly related to that Smash Mouth song, “Shrek” was the first movie to ever win the Oscar for Best Animated Feature. If “X-Men” helped start the modern superhero craze, then the original “Spider-Man” set the blueprint for the majority of its colourful movies. “Spider-Man” was fun and campy, similar to what the Marvel Cinematic Universe has aspired to be. While the franchise has been tainted by poorly received sequels, the original “Pirates of the Caribbean” remains an all-time great summer adventure. “Anchorman” remains one of the best comedies of the last two decades, so it’s no surprise that it was the best movie of the summer of 2004. 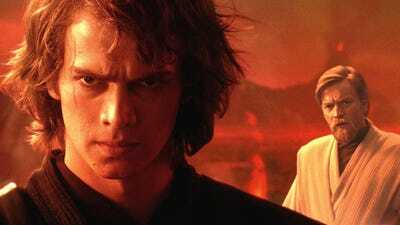 “Revenge of the Sith” isn’t a great movie, but it is the best of the “Star Wars” prequels. As the finale of the prequel trilogy that finally shows Anakin Skywalker’s transformation into Darth Vader, it was truly the event of the summer of 2005. The “Mission: Impossible” movies remain one of the only film franchises to be consistently entertaining even after five movies (and a sixth coming this summer). 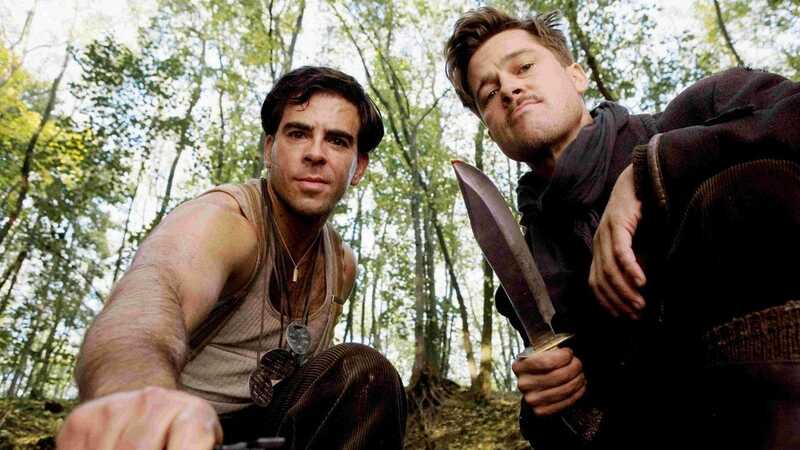 J.J. Abrams’ third entry isn’t the best of the bunch, but it still features the franchise’s signature insane stunts and a villainous performance by the late, great Phillip Seymour Hoffman. “Superbad” helped launch the careers of Emma Stone, Jonah Hill, and Michael Cera (who had already delivered impressive laughs in “Arrested Development”). That alone would make it a memorable film, but it helps that it’s a great teenage comedy in its own right. 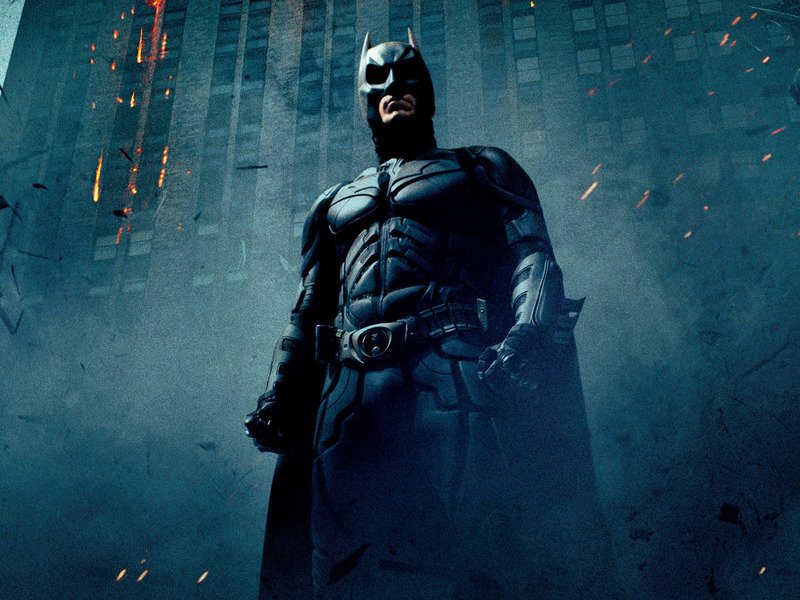 The best superhero movie of all time is also the best summer movie of 2008. It had competition (“Wall-E”) but “The Dark Knight’s” impact on superhero films is undeniable, and in this time of cinematic universes, it almost feels like a movie lost in a forgotten era. And Heath Ledger’s Oscar-winning performance as the Joker goes without saying at this point. The one where they kill Hitler, Quentin Tarantino’s alternate-history film is one of his best, and capped off a summer that also gave us “Star Trek” and “District 9.” “Basterds” is undoubtedly the best of them, though, especially because of a thrilling turn from Oscar-winner Christoph Waltz. 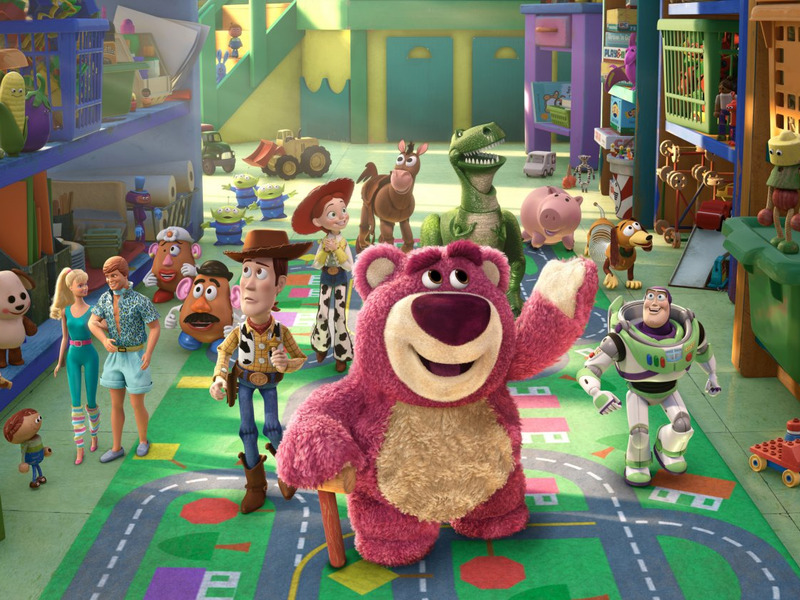 Everyone has their favourite “Toy Story” movie, and the third one makes a strong case for itself. 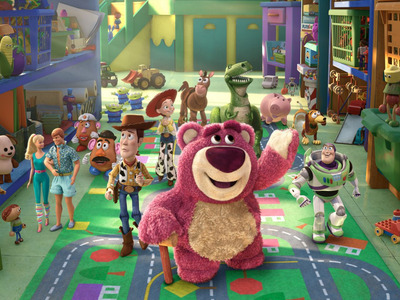 Released 11 years after “Toy Story 2,” “Toy Story 3” is a tear-jerker of a movie that caps off the toys’ relationship to Andy in satisfying and emotional ways. 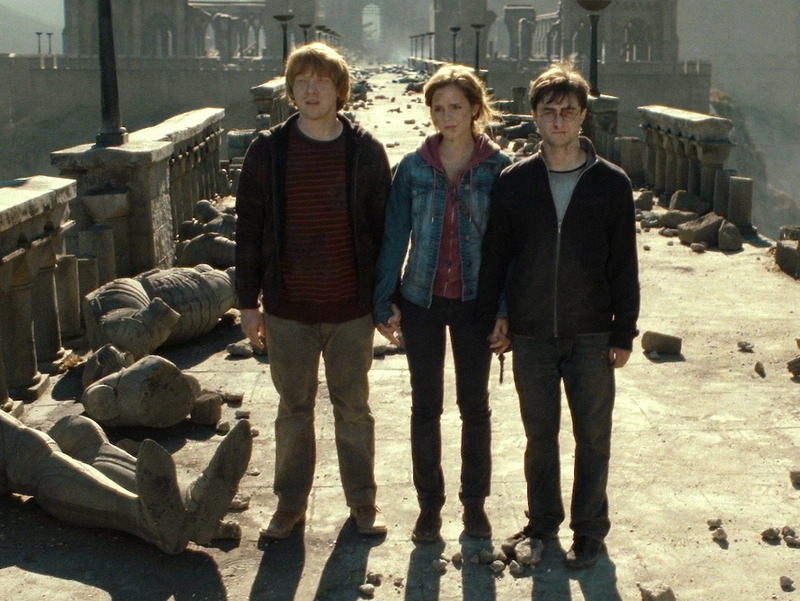 Like “Revenge of the Sith,” “Deathly Hallows: Part 2” was a huge event movie, as it ended a decade of fantasy adventure that became a significant part of many people’s childhoods (and lives). 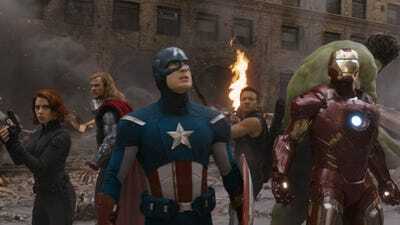 “The Avengers” was the culmination of four years of the Marvel Cinematic Universe’s first phase. Today, those first few movies seem like an experiment, as Marvel has certainly discovered what has worked in more recent years. Compared to “Infinity War,” the first “Avengers” movie may seem like child’s play. But at the time, it was a truly impressive achievement. 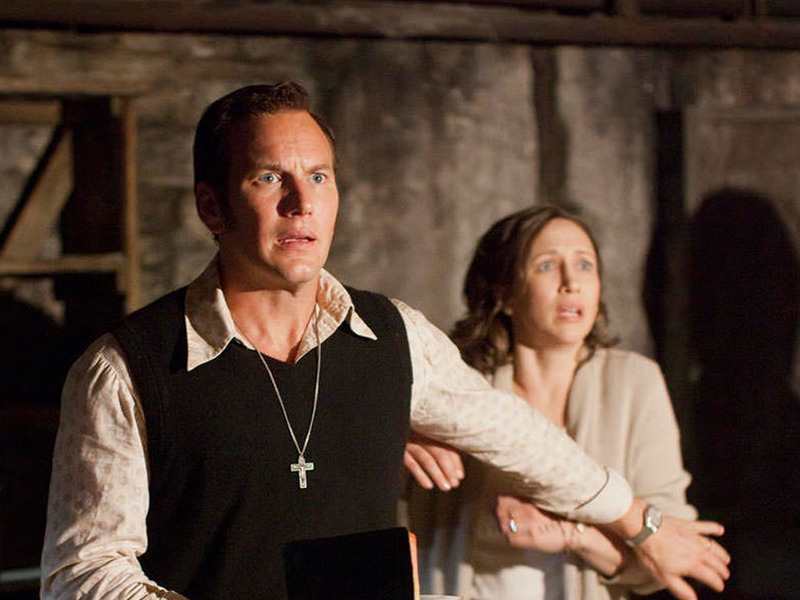 Horror movies aren’t generally “summer movies,” but a few have proven to be an exception, especially James Wan’s “The Conjuring.” Wan had already impressed horror fans with “Saw,” and “The Conjuring” trades in gore and torture for a spooky ghost story. But it’s hauntingly thrilling all the same and has sparked a successful franchise. 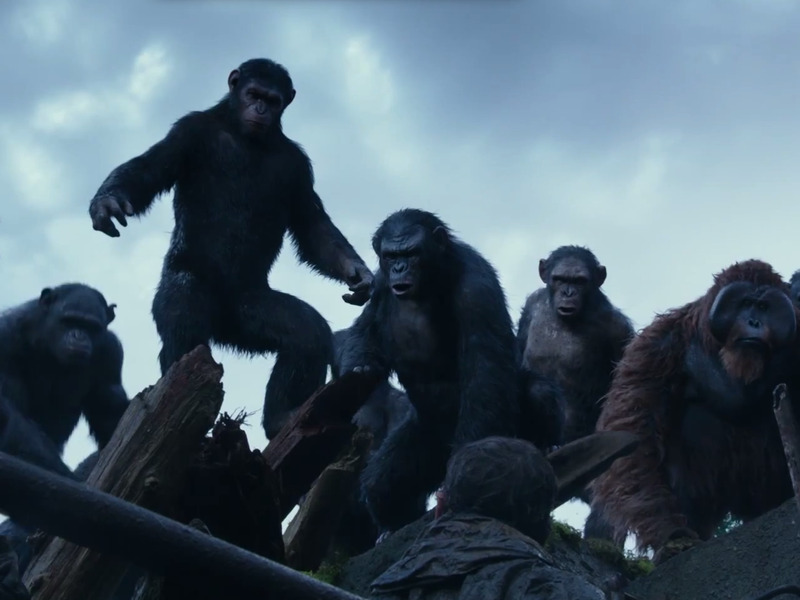 “Dawn of the Planet of the Apes,” and especially its 2017 follow-up, “War for the Planet of the Apes,” are some of the bleakest summer movies of all time. But they are impeccably crafted by director Matt Reeves, and Andy Serkis delivers a stunning motion capture performance as the apes’ leader, Caesar. Not just the best summer movie of 2015, but one of the best summer movies of all time – “Mad Max: Fury Road” is an exhilarating movie with a ferocious performance from Charlize Theron as Imperator Furiosa, who gains a little help from road warrior Max (Tom Hardy) in freeing enslaved women from a tyrant. 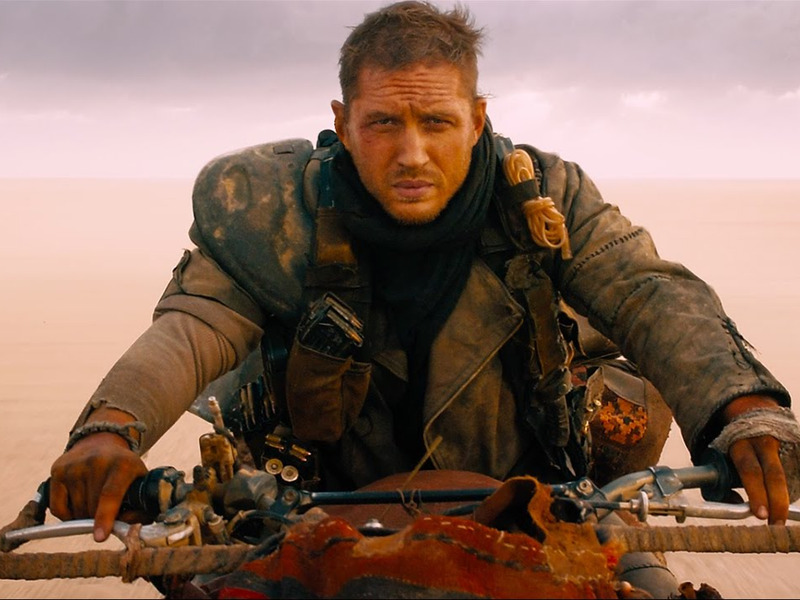 Director George Miller should have won the Oscar. An “Avengers” movie in all but name, “Civil War” adapts the comic event for the Marvel Cinematic Universe. 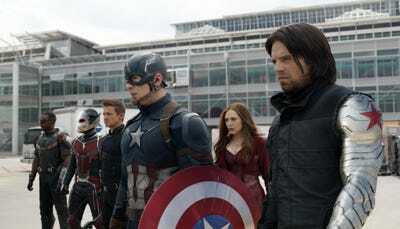 The Russo Brothers reinvented the Captain America movies with “The Winter Soldier,” and continued their win streak with “Civil War” and this year’s “Infinity War.” The most impressive thing about the movie, though, is that it acts just as well as a Captain America movie as it does an Avengers movie, presenting Cap’s relationship with Bucky as the emotional centrepiece. 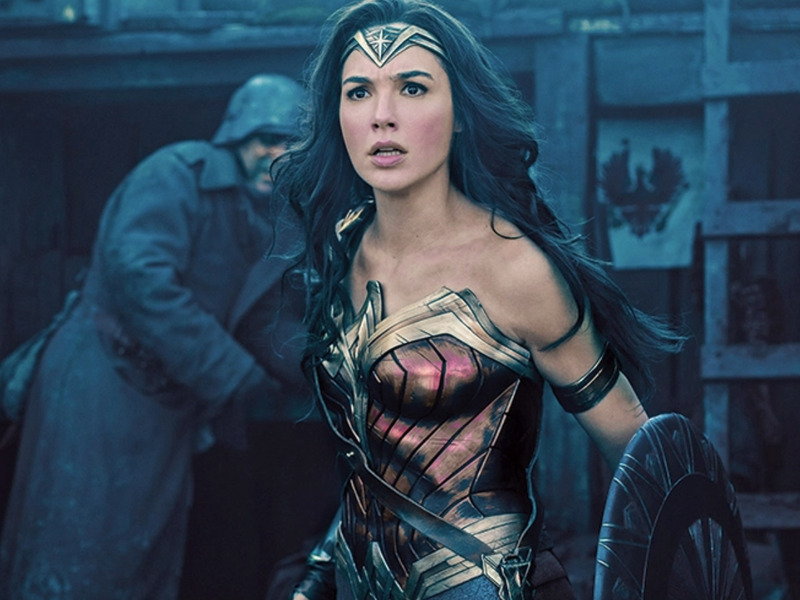 “Wonder Woman” paved the way for more female superhero movies (we’ll get another with next year’s “Captain Marvel”). Director Patty Jenkins understood not only the source material, but what this movie would mean to audiences. That shines throughout the movie, and is elevated by Gal Gadot’s wonderful performance as the title character. Funny, charming, and action-packed, “Wonder Woman” is everything audiences should want in a summer movie and a superhero movie.